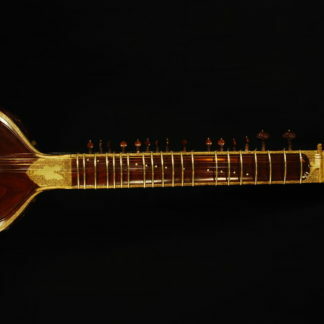 View basket “Hiren Roy Vintage Sitar” has been added to your basket. Musical Instruments for students and professionals. All selected from the best Luthiers. 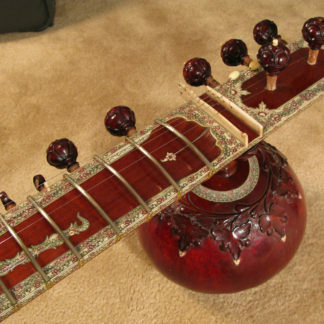 Indian Musical Instruments such as Sitar, Tabla, Tanpura, Harmonium, Bansuri, Tibetan Singing Bowls etc, Arab Musical Instruments like the Oud, Darbouka, Zarb, Deff, Bouzouki etc, African Musical Instruments: Djembè, Kalimba, Kora etc. We also have various small electronic musical instruments for the study of Indian music.